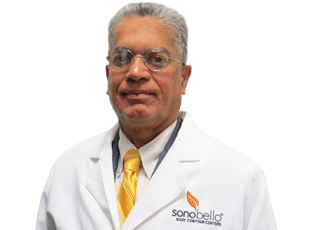 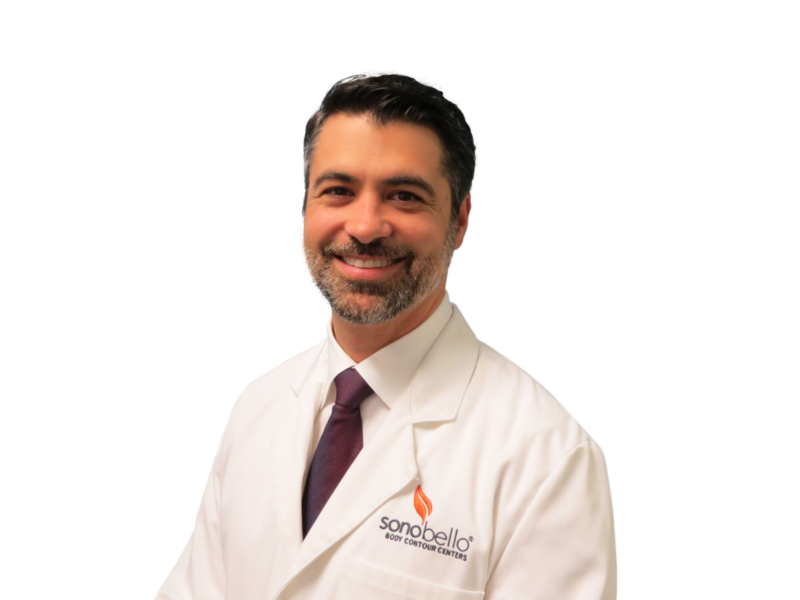 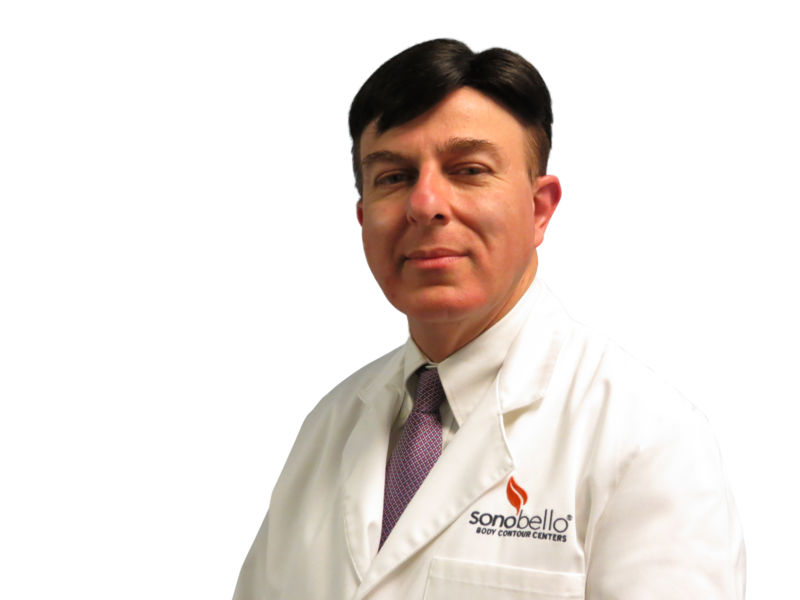 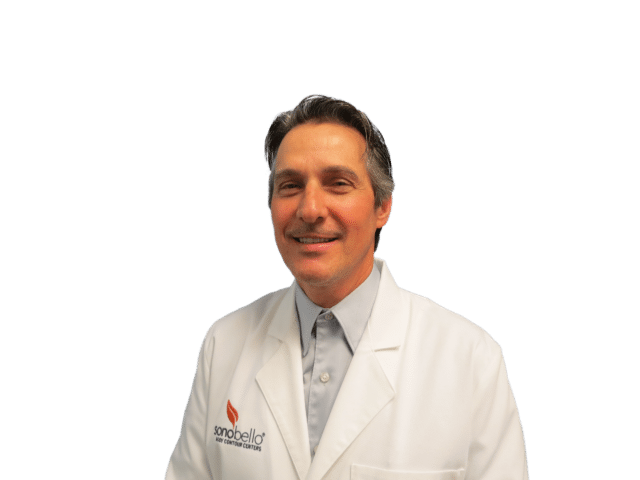 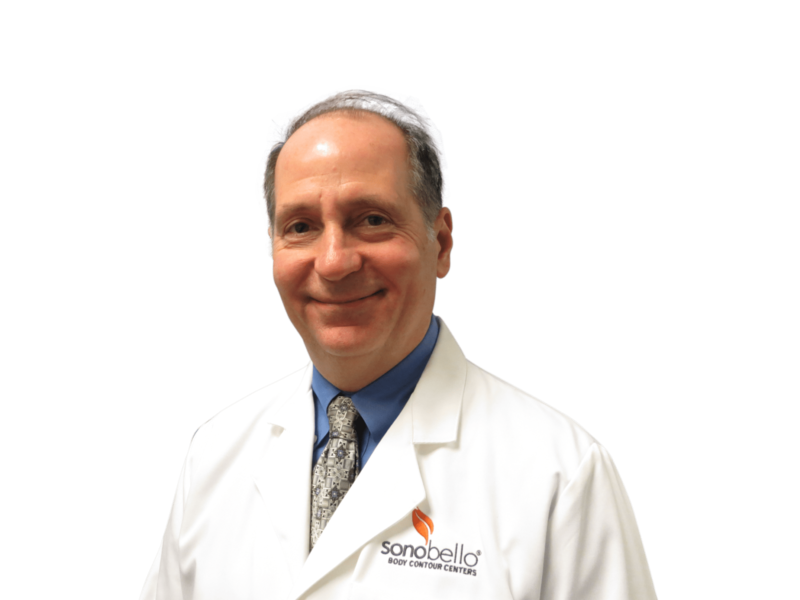 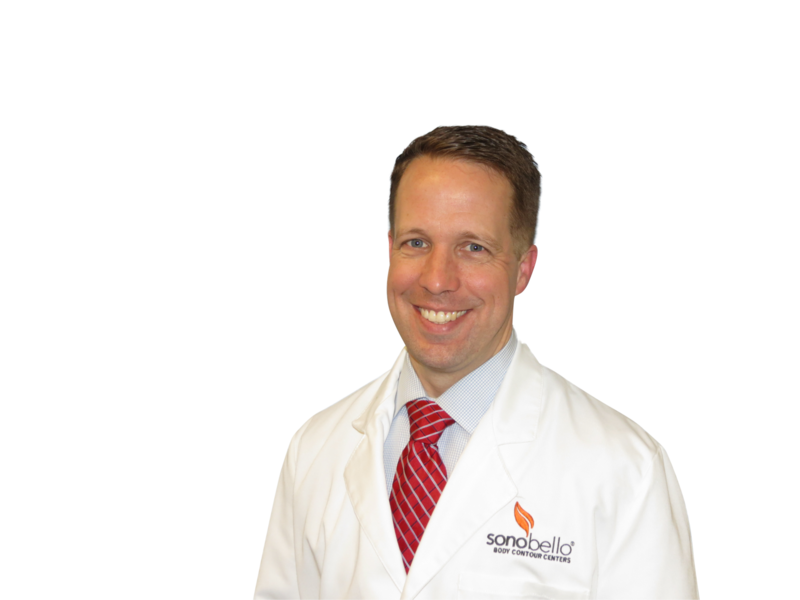 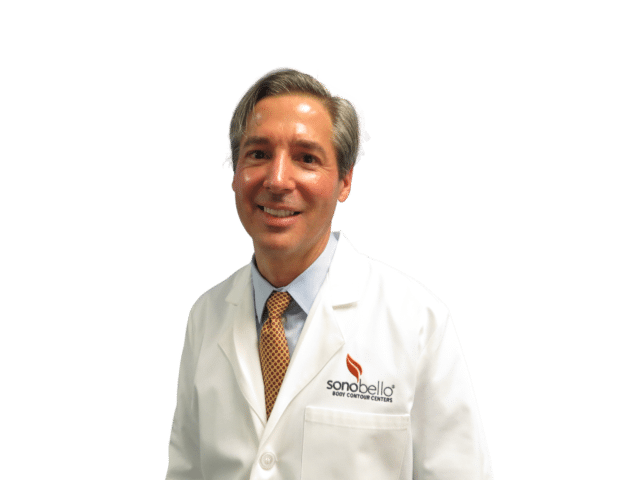 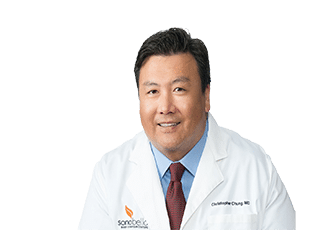 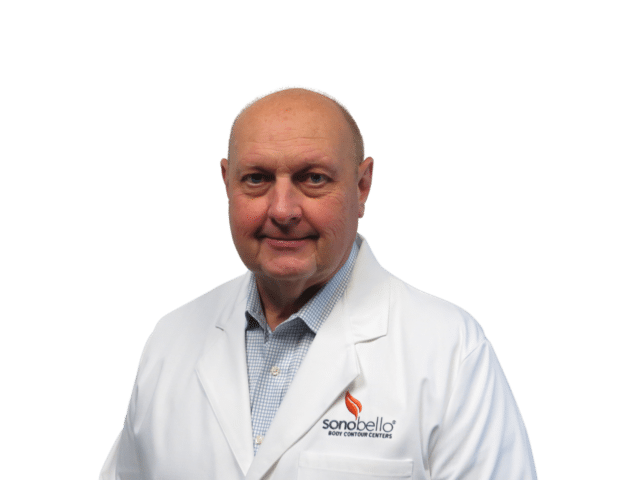 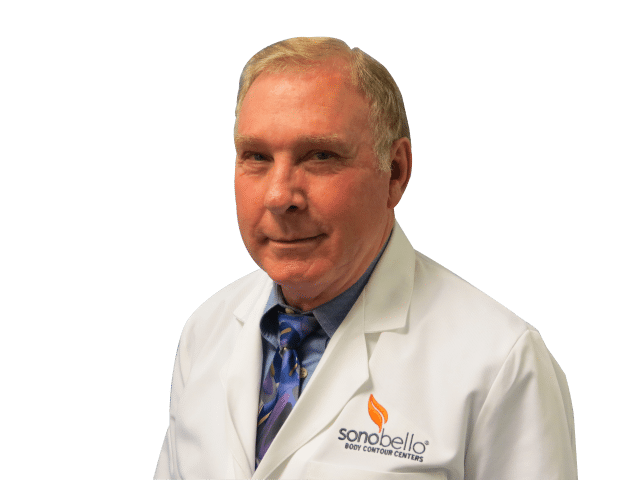 By coming to Sono Bello®, you benefit from the years of combined training, knowledge and specialized experience our more than 100 board-certified plastic surgeons provide. 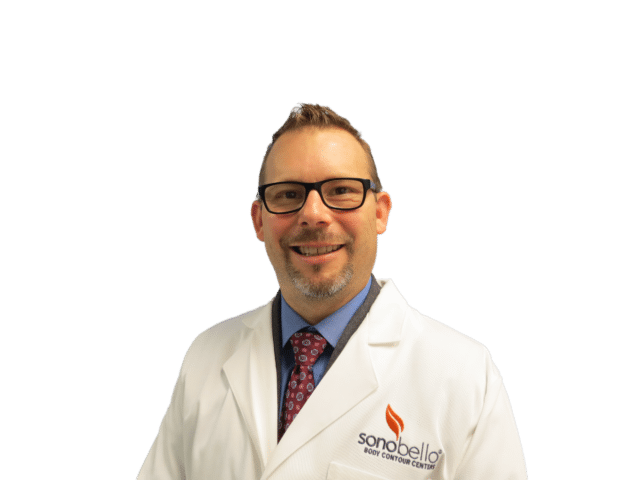 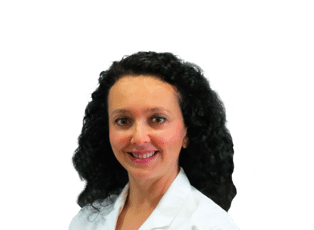 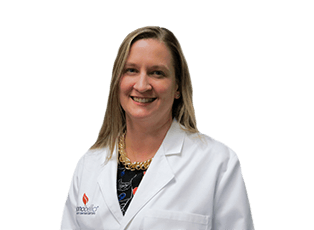 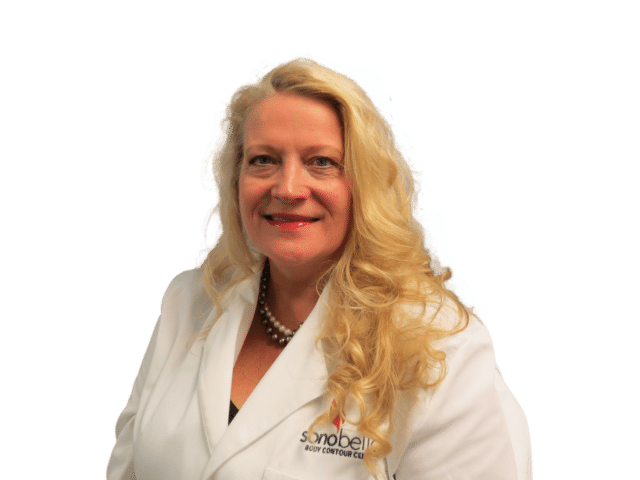 Not only does each Sono Bello® location provide the industry's most effective and advanced laser-assisted body contouring procedures available, but our team of highly educated, caring physicians are recognized as some of the premier liposuction surgeons nationwide. 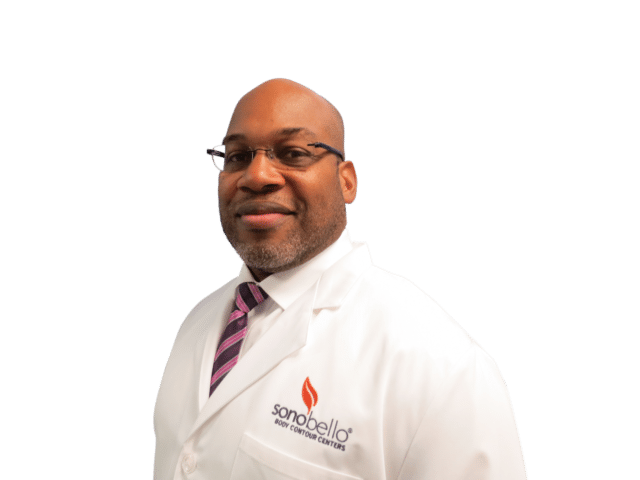 Nia D. Banks, M.D., PH.D, F.A.C.S. 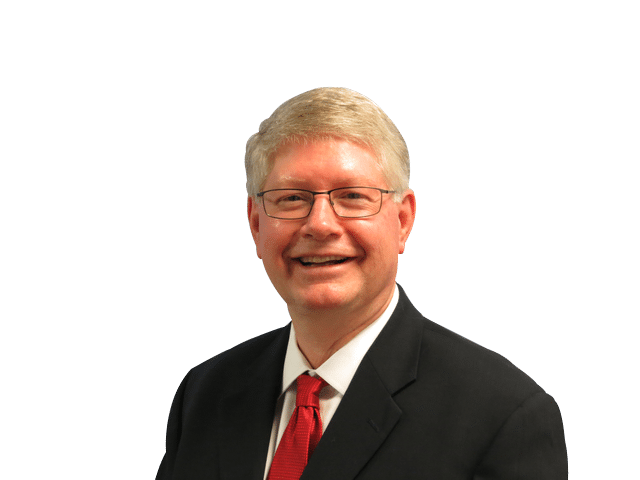 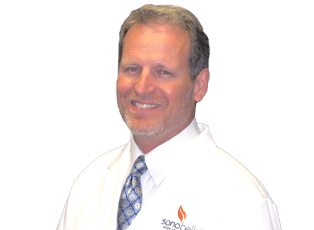 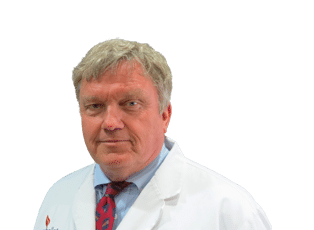 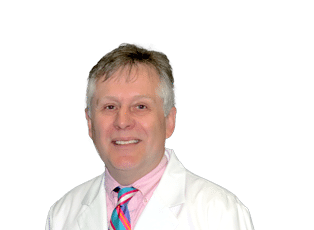 Gary S. Berger, M.D., F.A.C.S. 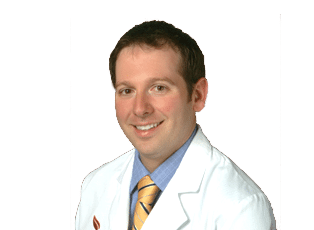 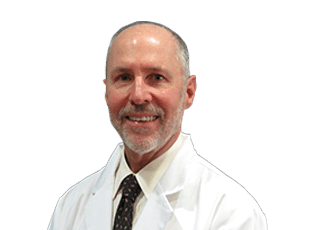 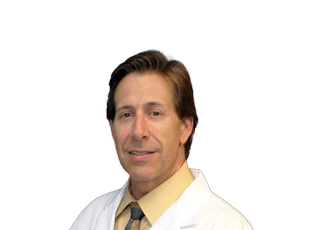 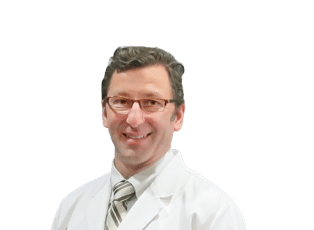 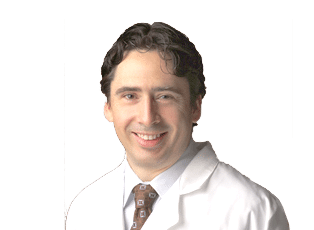 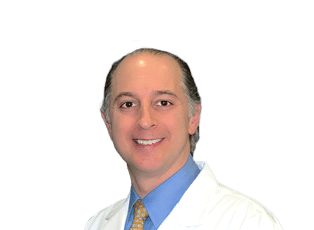 Adam C. Cohen, M.D., F.A.C.S. 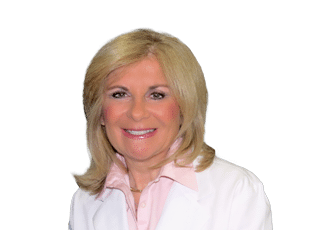 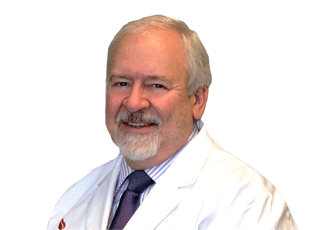 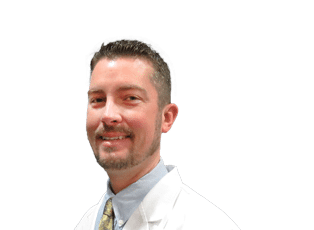 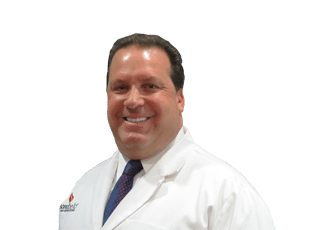 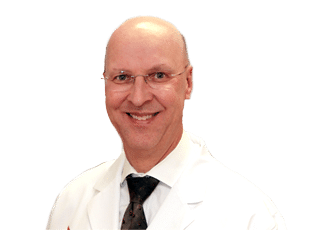 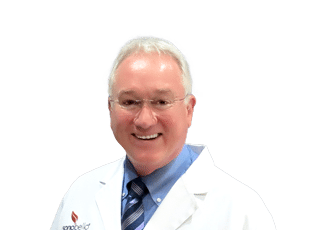 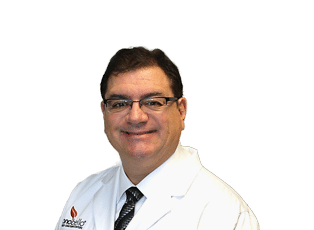 Michael N. Desvigne, M.D., F.A.C.S. 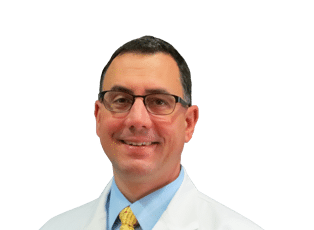 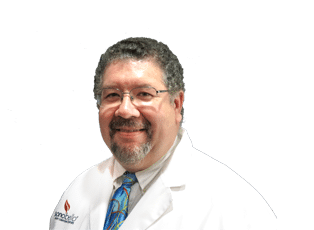 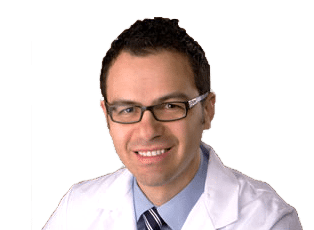 Daniel J. Farrugia, M.D., Ph.D., F.A.C.S. 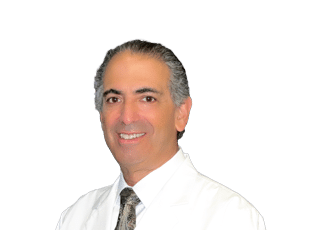 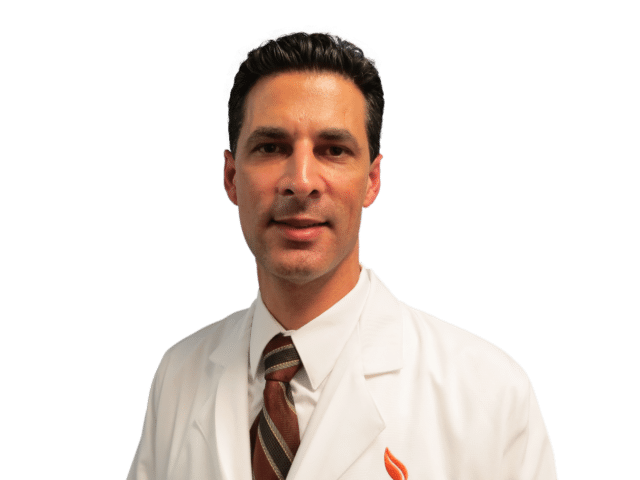 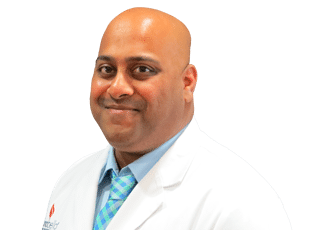 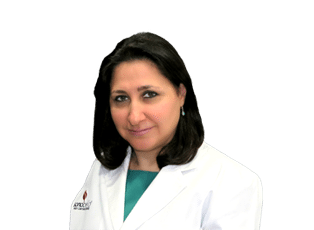 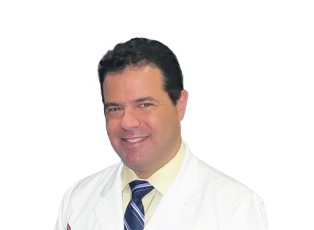 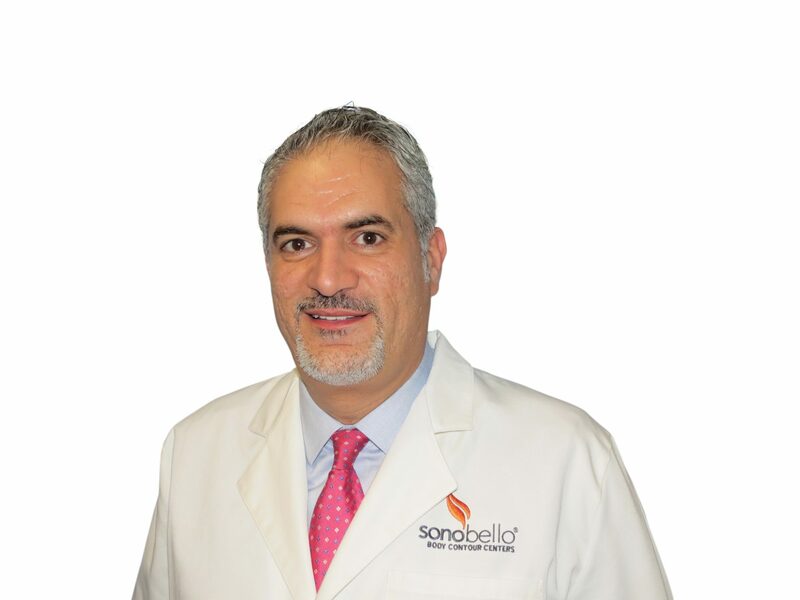 Habib Joseph Khoury, M.D., F.A.C.S. 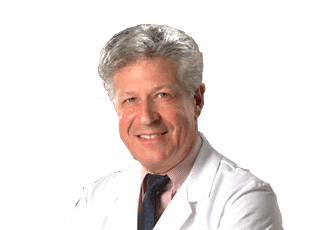 Edward W. Malin, M.D., F.A.C.S. 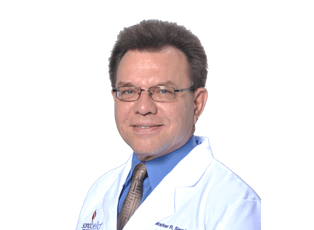 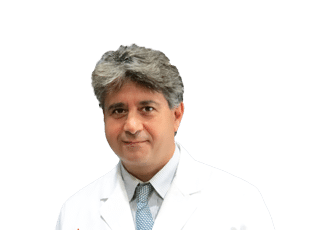 Esteban Marten, M.D., M.P.H., F.A.C.S. 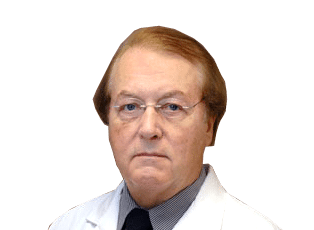 James R. Miller, M.D., F.A.C.S. 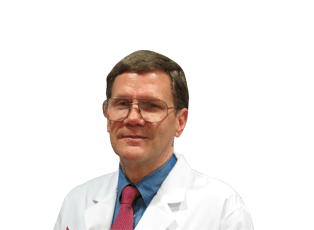 Martin A. Morse, M.D., F.A.C.S. 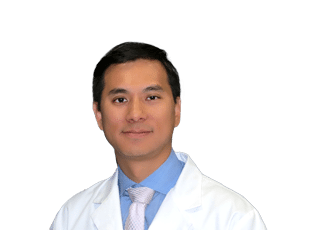 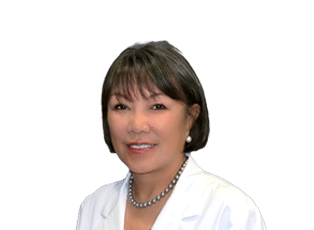 Leo R. Otake, M.D., Ph.D., F.A.C.S. 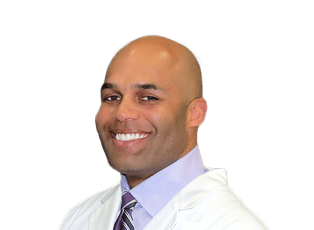 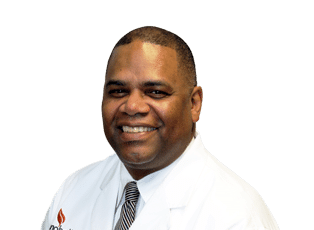 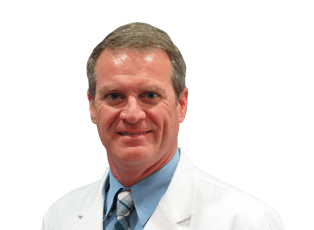 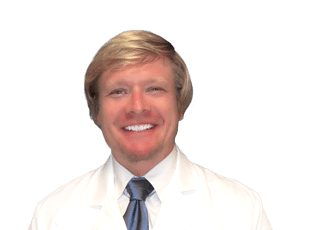 Henry Paul Jr., M.D., F.A.C.S. 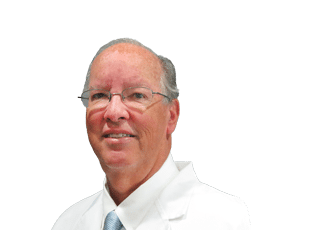 Keith G. Saxon, M.D., F.A.C.S. 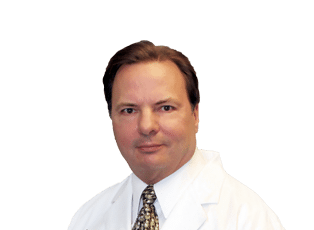 John M. Trupiano, M.D., F.A.C.S. 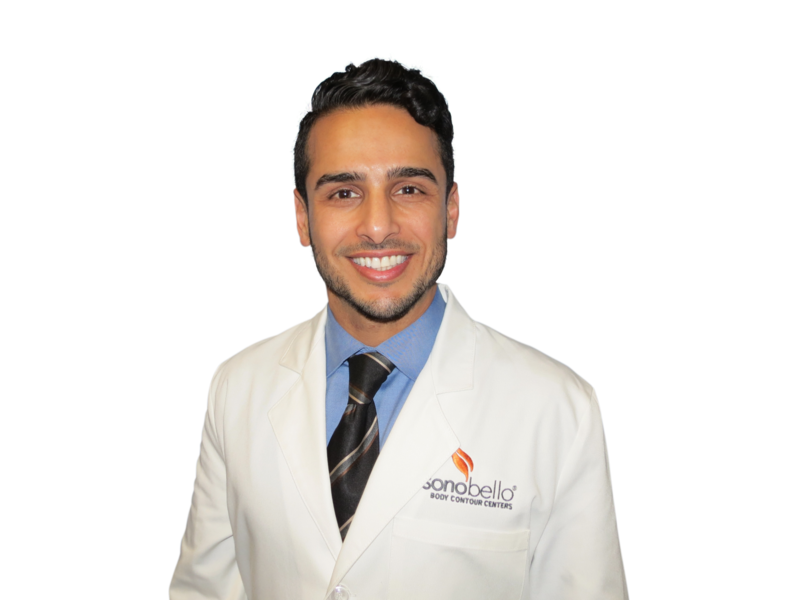 Target your problem areas and eliminate fat in as little as one day with TriSculpt®. 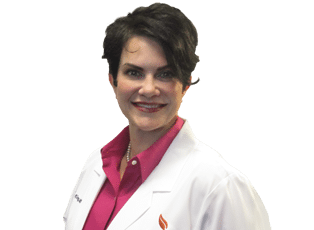 Our advanced, fully-customized micro-laser lipo procedure restores the natural contours of your body to bring out your best self.